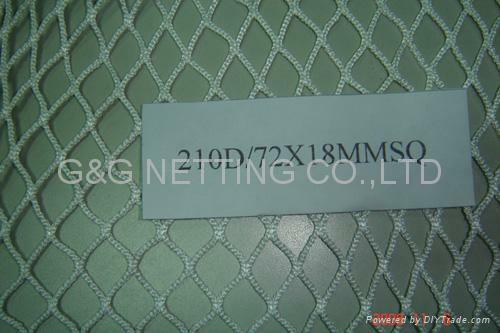 Fish farming cages, seine net, trawl net. 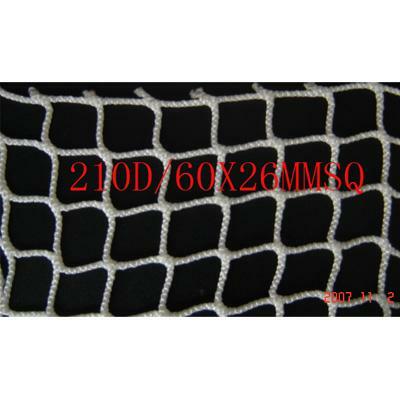 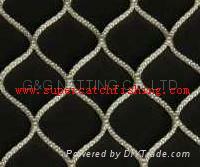 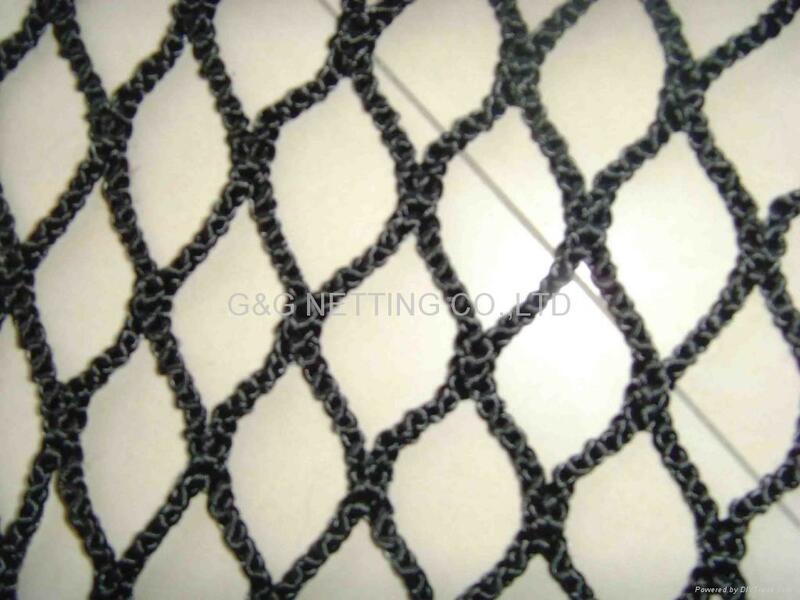 Other applications include agricultural and industrial application such as insect and bird protection net, safety net, cargo net, sport net (hockey, golf, etc.). 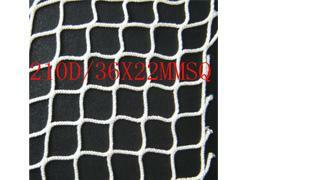 Very small mesh sizes available 3/16". 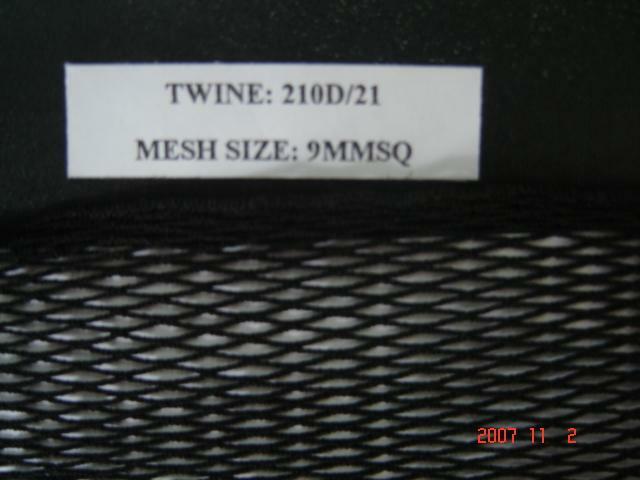 Light weight. 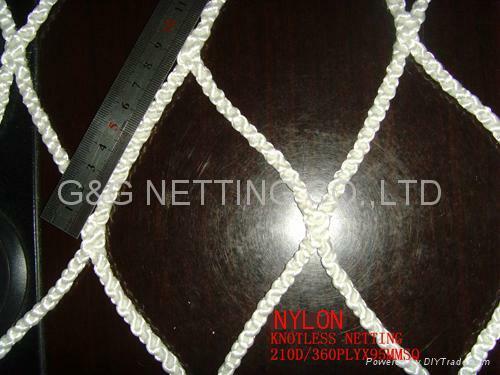 Less volume than knotted net. 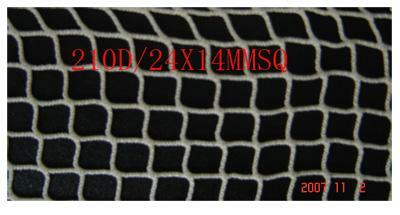 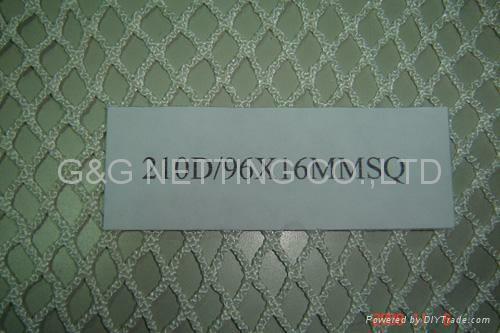 Excellent abrasion resistance and strength.